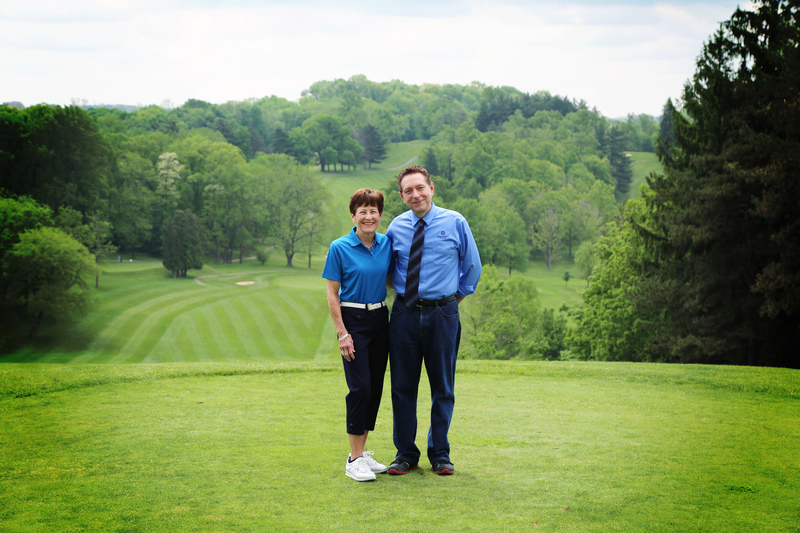 St. Clairsville, OH (April 5, 2019) – The Belmont College Foundation invites golfers and community members to the Eighth Annual Thomas R. Dowler Memorial Classic Golf Scramble to be held on Monday, May 20, 2019. The event will take place at the Belmont Hills Country Club (BHCC) in St. Clairsville; lunch and registration will be from 11:00 a.m. – Noon, with a shotgun start at Noon. Mrs. Linda Dowler and Dr. Paul Gasparro, President.